On 17 October, MEP María Teresa Barbat, who is preparing the European Parliament’s position on the mid-term review of the Europe for Citizens programme, submitted a draft report on the programme. 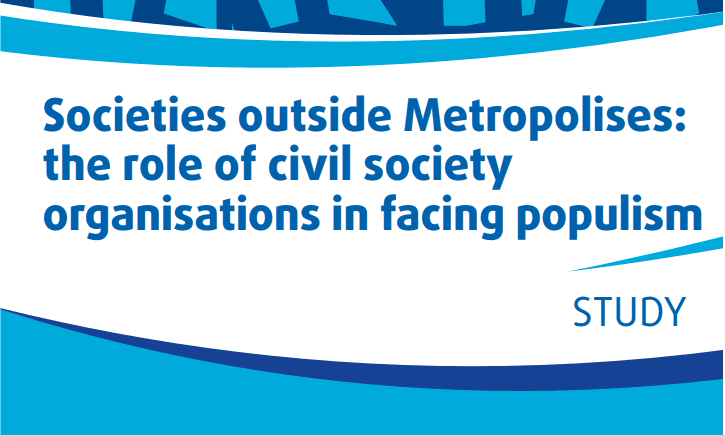 This draft report draws on the input provided by a number of stakeholders and civil society representatives who have experience with this programme. This included ECAS, who conducted a consultation among its members and partners from July to September 2016. Read the findings of this consultation here. These recommendations are largely in line with ECAS’ suggestions, based on the findings of our consultation. The draft report will be presented to the EP’s Committee on Education and Culture on 8 November, with a view to having a vote on it at Committee level on 23 January. The final report should be adopted by the Plenary in February 2017. 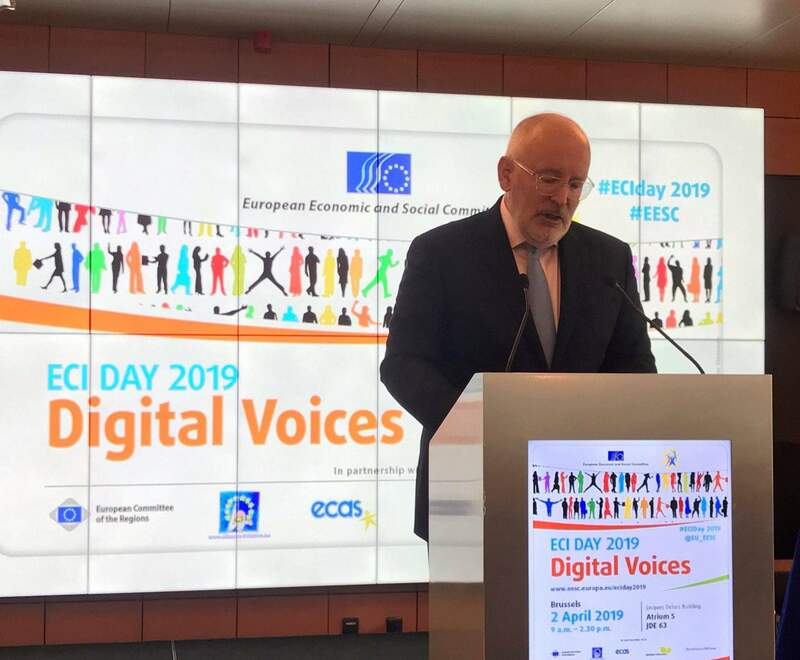 ECAS’ Director, Assya Kavrakova, and Membership and Outreach Manager, Marta Pont, were also invited to present the findings from its consultation by the Europe for Citizens Unit of the the Education, Audiovisual and Culture Executive Agency of the European Commission (EACEA). 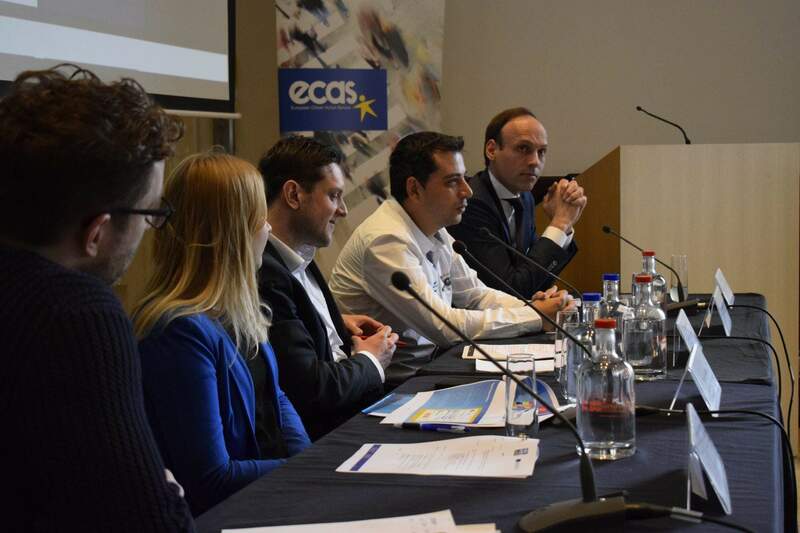 The meeting took place on 13 October 2016 at EACEA’s premises and allowed ECAS to voice the opinion of the civil society organisations who participated in its consultation to the managers of this funding programme.